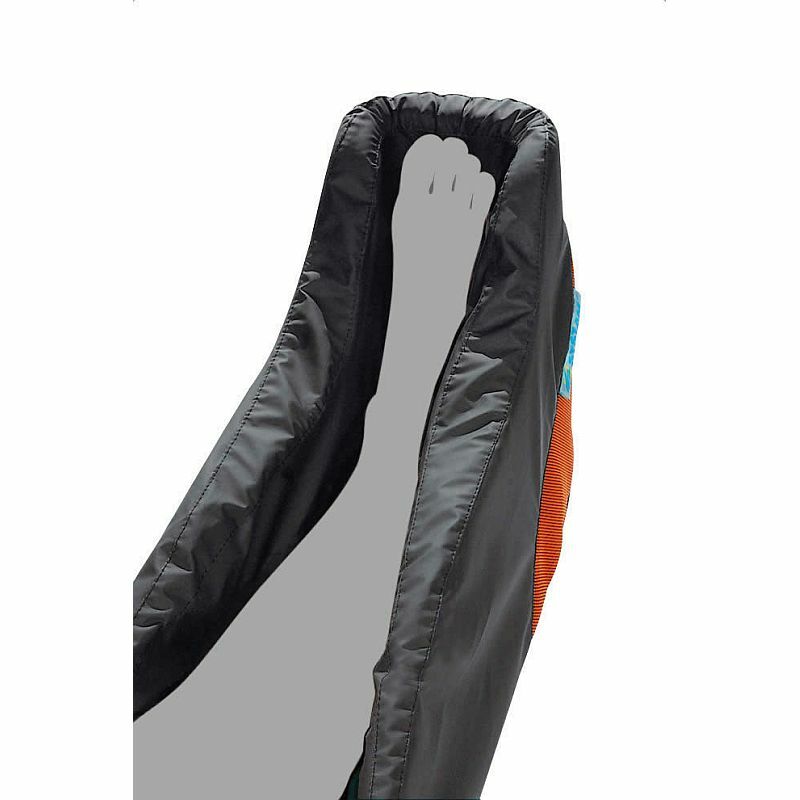 The Systam Memory Foam Pressure Relief Heel Support Boot is a positioning boot that is particularly well-suited to cases in which the lower limbs are immobilised (such as following hip surgery or for patients in intensive care). This boot can be used as part of a pressure sore prevention strategy or in the treatment of existing pressure sores. Its shape acts to prevent equinus distortion and rotation, making it suitable for use by patients at high to very high risk of pressure sore development. 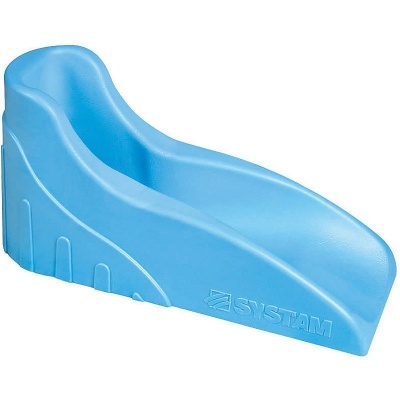 The Systam Memory Foam Pressure Relief Heel Support Boot is constructed from moulded memory foam. The flexibility of the memory foam enables this pressure relief boot to adapt perfectly to movement in the case of plantar flexion hypertonus, helping to reduce spasms. This enables absorption of pressure on the sides, which is particularly beneficial in cases of pes varus (rotation of the heel) or hip rotation. The pressure relief zone at the base of the heel trough is completely cut away, enabling the heel to be completely suspended and therefore totally free of pressure. There is a small "valley" on the boot beneath the Achilles tendon which prevents any excess pressure on the area, which tends to have an especially high risk of developing pressure sores. 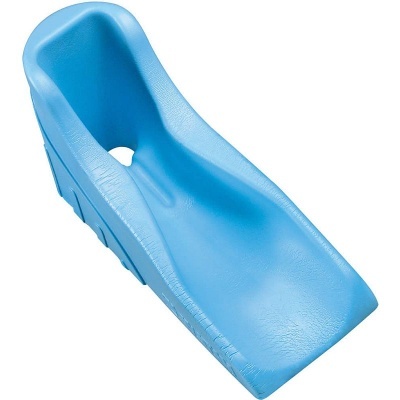 The height of this heel support boot avoids the need for a bed frame, as the foot is unable to slip out of its casing. The length and the purpose-designed curved outline of the pressure relief boot are long enough to support the knee and avoid the recurvatum attitude (hyper-extension). Supplied with a cover that is vapour permeable and waterproof, the foam within the boot can breathe while remaining protected from fluids and spills. The cover is also made with a two-way stretch material, enhancing patient comfort and preventing any tears or punctures.